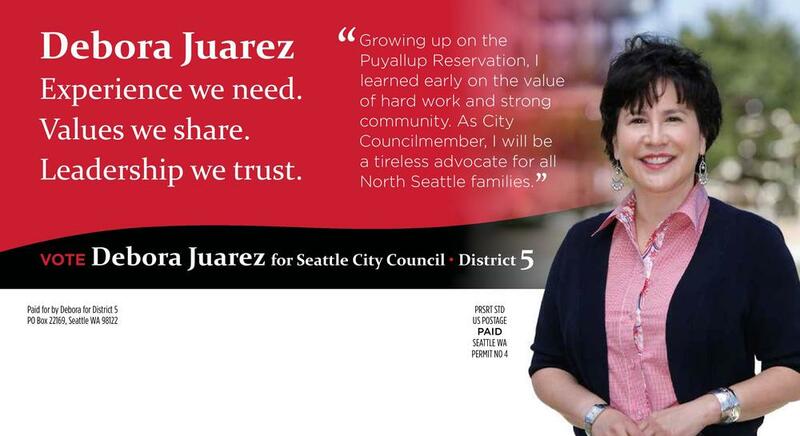 For the first time since 1998, the Seattle City Council will have a female majority. 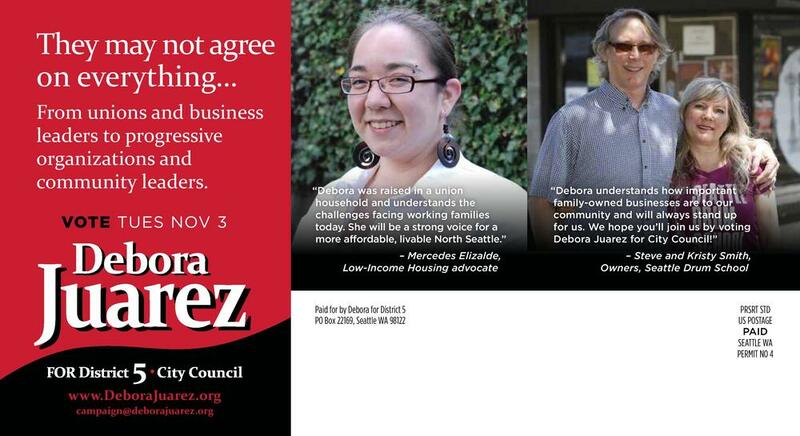 Moxie was proud to work with Debora Juarez in the newly-created 5th District in North Seattle. 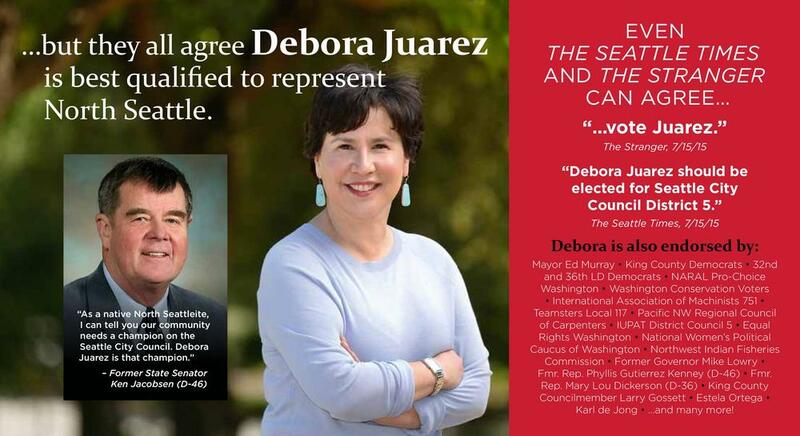 Juarez won an eight-way primary for $20 less per vote than the runner-up spent and went on to win the general election by 29 points. 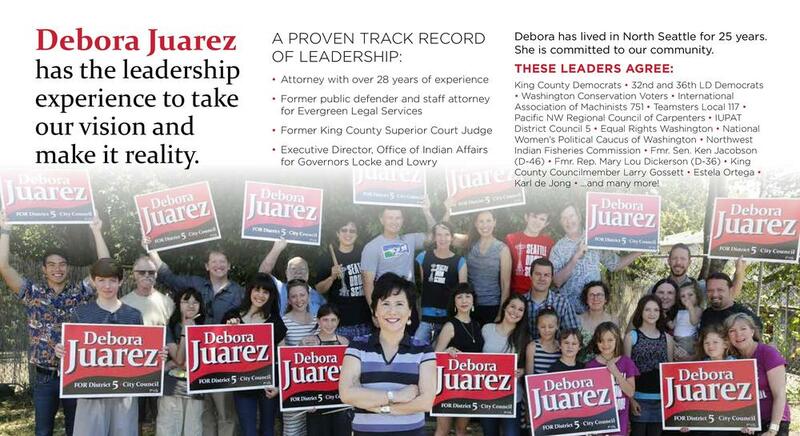 She is the first enrolled Native American elected to the Seattle City Council.